RDG works provide a professional, friendly and trusted local building service in and around the Cambridge area. Specialising in restoration, renovation, stonework repair, sash and case window reconditioning using Slimlite double glazing, installation of Amina in wall ceiling speakers, extensions, loft conversion and rain water harvesting systems. RDG works come highly recommended. 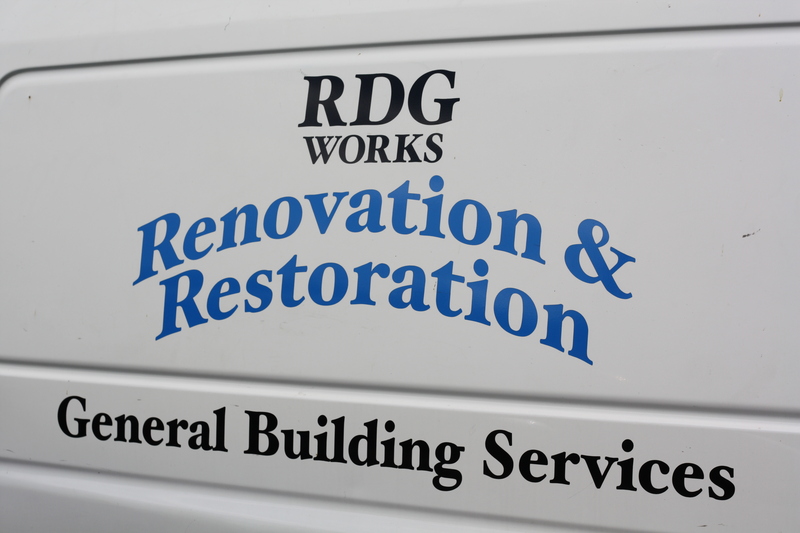 For enquiries, quotations, site visits and so on, please email rdgworks@gmail.com or call 07578 852875.